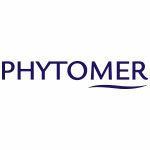 PIONEER IN MARINE BIOTECHNOLOGIES PHYTOMER, true pioneer in marine cosmetics, has made scientific progress its guiding principle. For 40 years, its research and development teams have been discovering the most powerful marine ingredients and inventing the cosmetics of tomorrow. 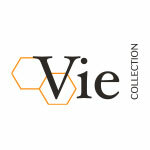 A professional Dermocosmetic Skin care brand, directly inspired by Esthetic Medicine. Cutting-edge products entirely oriented towards anti-ageing with premium senoriality. 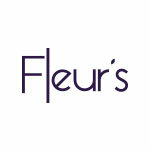 Resolutely feminine, Fleur’s highlights the power of flowers in their scientific, poetic and sensory dimensions to deliver effective and inspiring cosmetics. 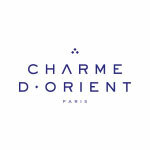 Oriental beauty care products; recreated beauty treatments using the rituals of the orient, incorporating methods, traditions, and practices of the Arabian culture – rituals to cleanse, treat, and pamper. 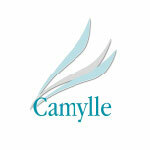 LABORATOIRES CAMYLLE has developed a range of products that combine essential oils with an environment dedicated to Wellness Cabins & Thermal Suits, and also Massage Oils relying on 100% pure and natural essential oils as the base for treatments. Discover the healing art of Aromatherapy, an exclusive collection of Essential and Aromatherapy oils that are made from purified natural extracts from all over the world. 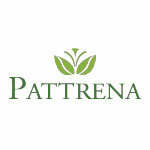 The PATTRENA Collection has a range of aromatherapy products to invigorate your senses and restore balance to your mind and body. Since 1954 the name Welonda has been globally connected with the design and supply of high-quality hair salon interiors. Choosing Welonda is a choice for quality and service. 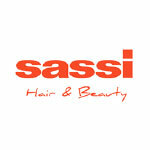 Exclusive hair dressing furniture in unique and bespoke designs; tailor-made solutions to meet all clients needs. Revolutionary thermal blankets, for body and facial treatments, used in Spas, Beauty Centers, and Clinics. Creating inspirational relaxation anywhere. 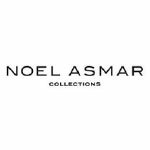 A global brand producing innovative and cleverly designed mani/pedi treatment accessories and uniforms that enhance and elevate the spa experience. 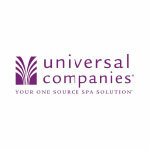 Your one source spa solution to simplify your spa business! The leaders in spa linen innovation. The decadently soft, high performance fabric used in Comphy sheets took years to develop. 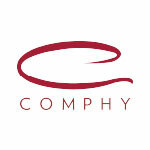 There are imitators, but there simply is nothing else that feels and lasts like Comphy! 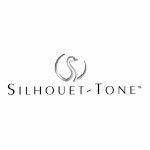 The Group consists of 4 divisions specialized in the areas of hair removal waxes, cosmetic products, professional nail gels, and professional equipment and supplies for the beauty therapists. One of the best towel warmer manufacturers in the world with a wide variety of options, including Hot Cabbies, Cold Cabbies, disposable towels, and cabbie fragrance chips. The finest in Aesthetic Furniture, Medical, Physio-aesthetic, Electrolysis, and Spa Equipment, for Wellness Facilities, Spas, Resorts, Beauty Centers, Hotels, Clinics and Hospitals. i–Tech industries® distinguishes itself for having created a “culture of skin care” through which it has developed cutting-edge technologies that offer effective solutions for improving quality of life. Throughout its history, the company studied, divulged and communicated important scientific discoveries on the skin and its treatments. 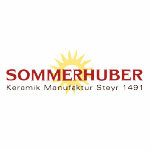 Traditional ceramics producer from Steyr city, Austria founded in 1491. 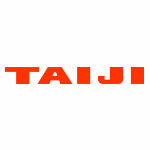 It produces tiles for tiled stoves and tile chimneys and the heat ceramics for the spas. 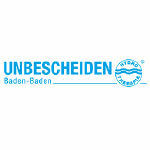 Today Sommerhuber produce heat storage ceramics for living areas and Spas. High quality Hydrotherapy, Thalassotherapy Equipment, for Spas and Wellness Facilities; all meeting your needs for the set-up of exclusive Spas, Medi-Spas and Resorts. The finest manufacturer of luxurious, innovative and exceptionally durable spa treatment tables, furniture and accessories. 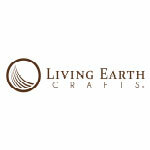 Living Earth Crafts can be found in top destination resorts and spas of over 100 countries around the world. Oakworks' tradition of manufacturing high quality products for the Massage and Spa industries spans more than 40 years. Their innovative designs have been selected as the brand standard by leading spas, and are found wherever excellence in construction, comfort, and customer service is required. From trouble-free portable massage chairs to sophisticated multi-purpose spa tables; their full line of tables and chairs is proudly made in Pennsylvania, USA. 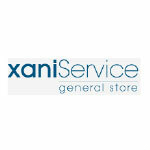 The leading manufacturer of massage, spa and salon furniture for 30 years. The Earthlite is the #1 choice for massage therapists. All tables are ergonomically designed to fit various body types and heights, extremely sturdy, durable and hand-crafted with only the finest earth-friendly materials. One of the leading manufacturers of spa furniture in India. 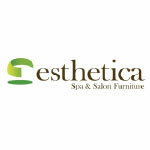 they are committed to create spa furniture that this modern, functional & aesthetically appealing. Leading medical equipment manufacturer since 1996, specialized on dermatology laser. 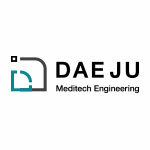 Daeju Meditech Engineering’s main focus is to achieve 100% of customer’s satisfaction with the highest level of technology and quality in the medical field. 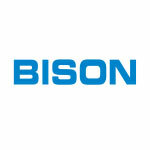 Founded in 2002, BISON specializes in manufacturing and manufacturing skin and beauty medical equipment, mainly in laser manufacturing, and is a stable and promising global company exporting to more than 60 countries.